I’m not sure that there is anything that looks prettier than super clean, fresh, dewy skin. And in the summer, it feels almost compulsory to have it, so, in a bit of preparation, I’ve been barreling through my concealers to find some that are real multitaskers. And my current favourite might just be Rodial’s Airbrush Concealer. 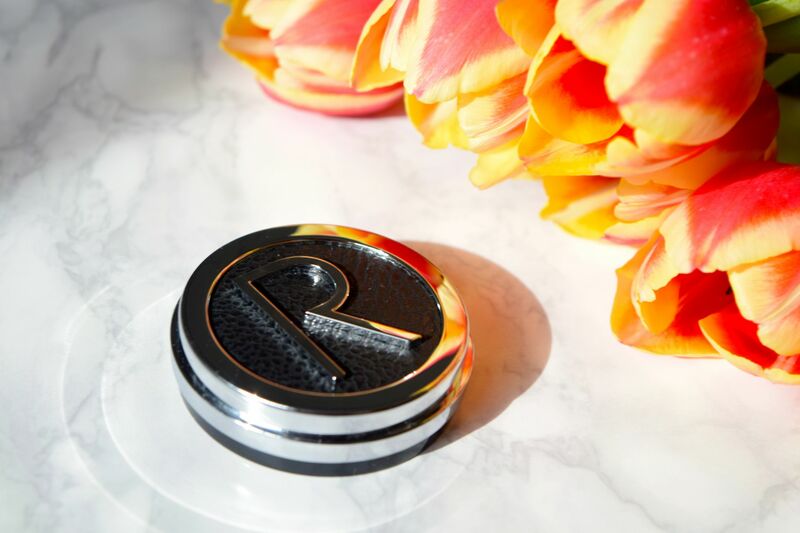 Packaged in one of the brand’s signature black and silver compacts, the Airbrush Concealer is both super glamorous and really rather effective. 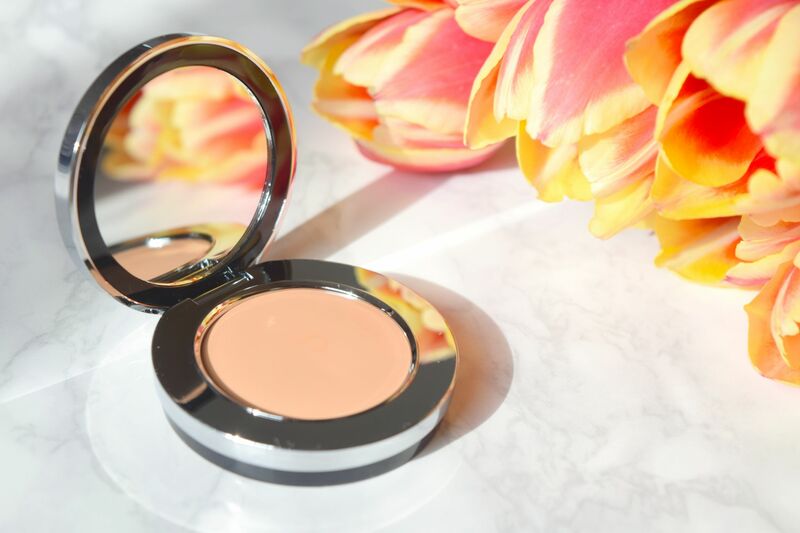 I take a little of the formula, and pat it under my eyes to disguise darkness and circles, whilst a touch of the concealer over a blemish makes it nigh-on disappear. It gives skin a real perfected, almost airbrushed quality which stays luminous all day. I love the fact that it never feels too dry or cakey, meaning that your skin looks so healthy even if you’re covering up a rather late night!